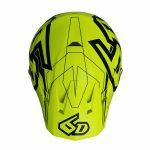 Just like anything else, motorcycles are continually evolving and getting lighter, faster and more powerful with each passing year. 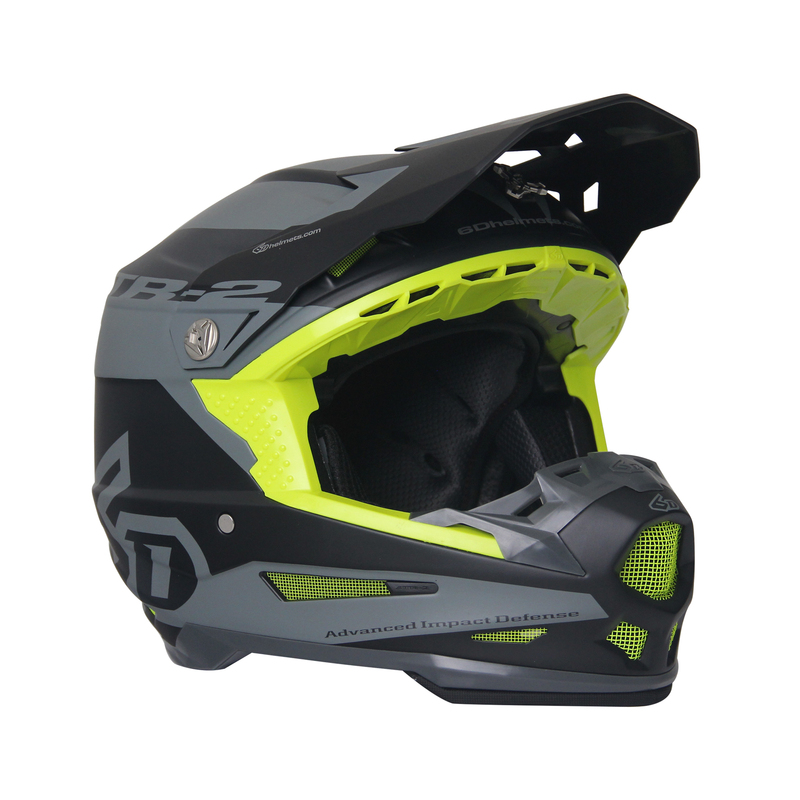 Despite improvements to how well bikes handle and perform these days, having an accident and crashing is always a looming threat that can never be eliminated, only mitigated. Fortunately for us riders, there are engineers working hard to keep our heads and bodies as safe as possible so we can continue to enjoy riding motorcycles both on- and off-road with confidence in knowing that we have the best chance in decreasing the amount of damage a potential crash can cause. 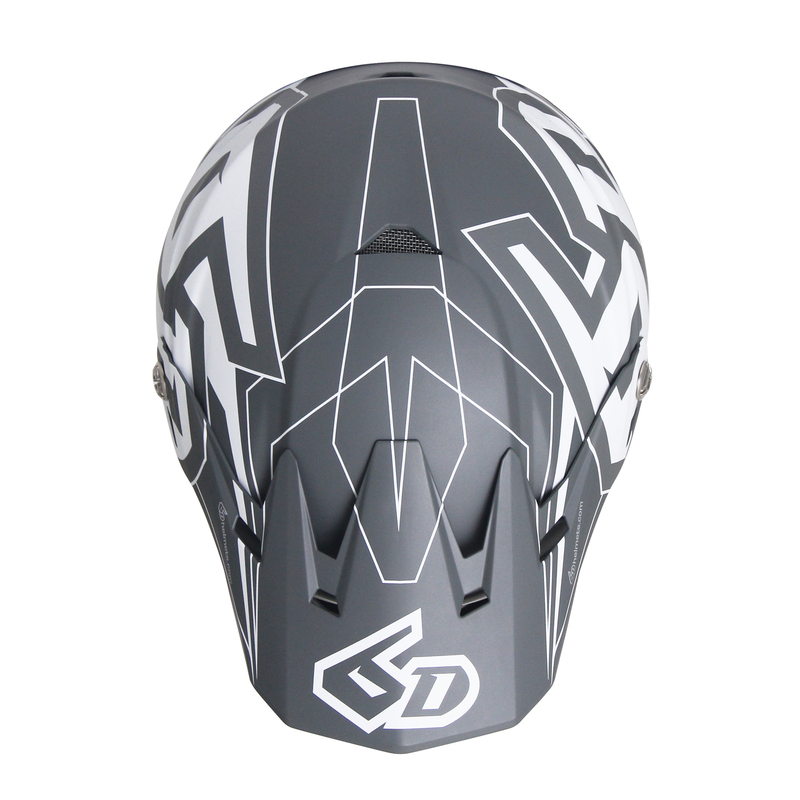 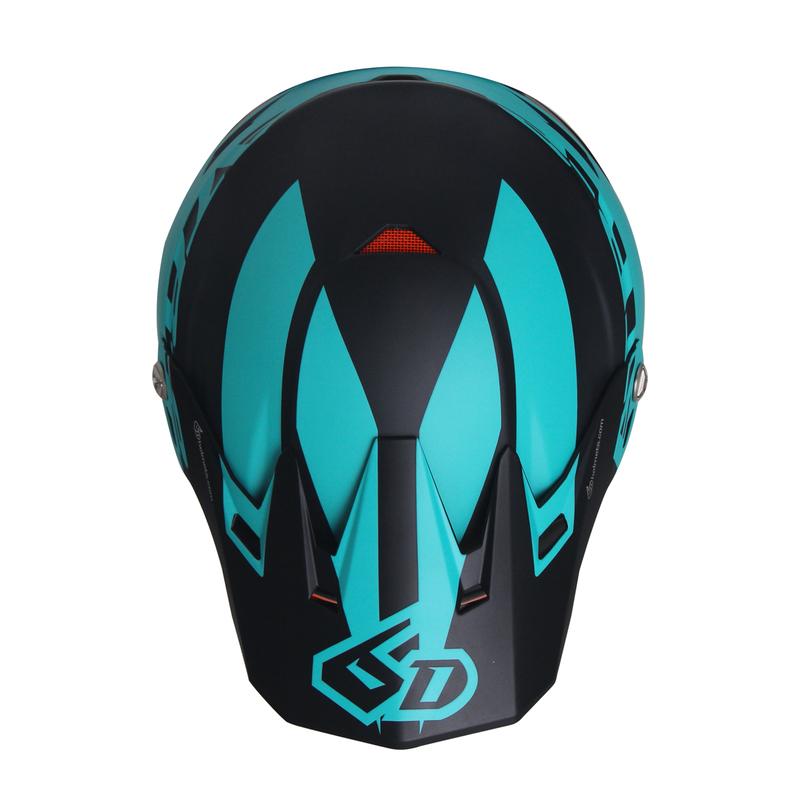 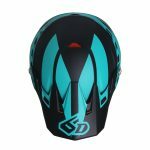 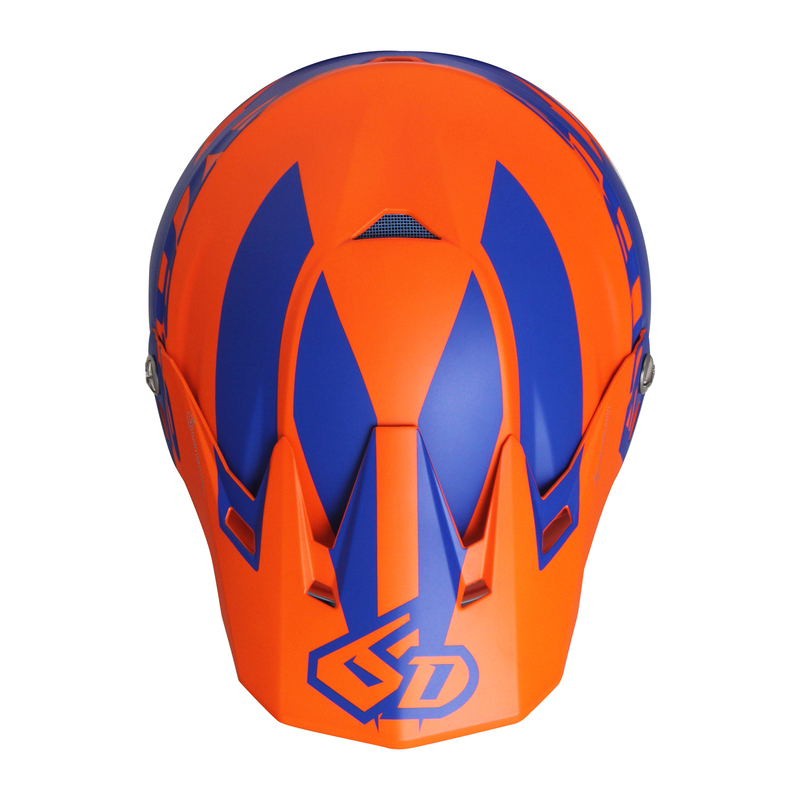 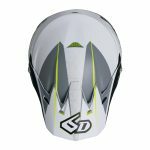 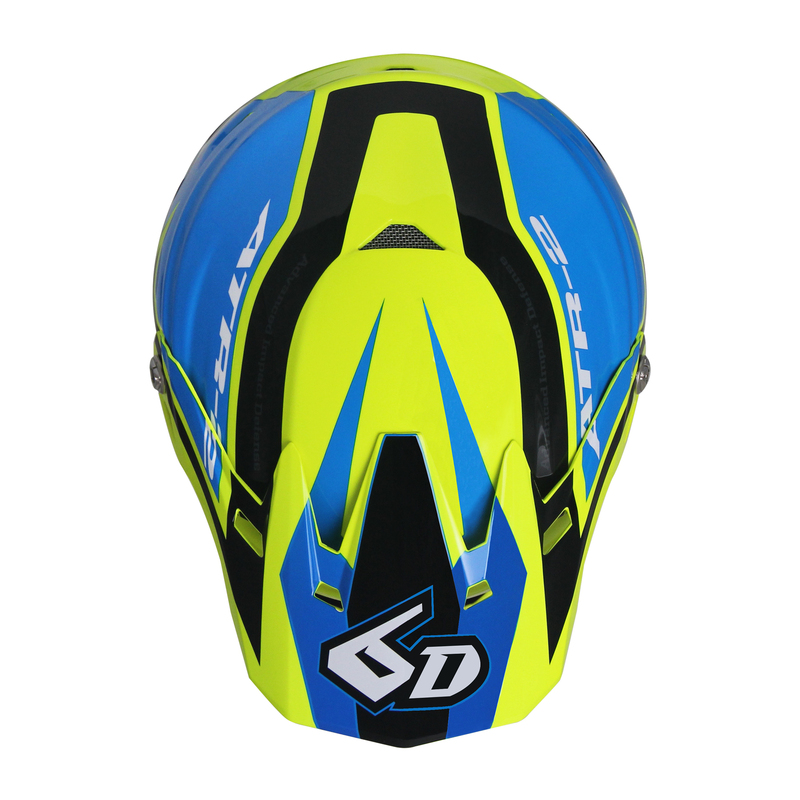 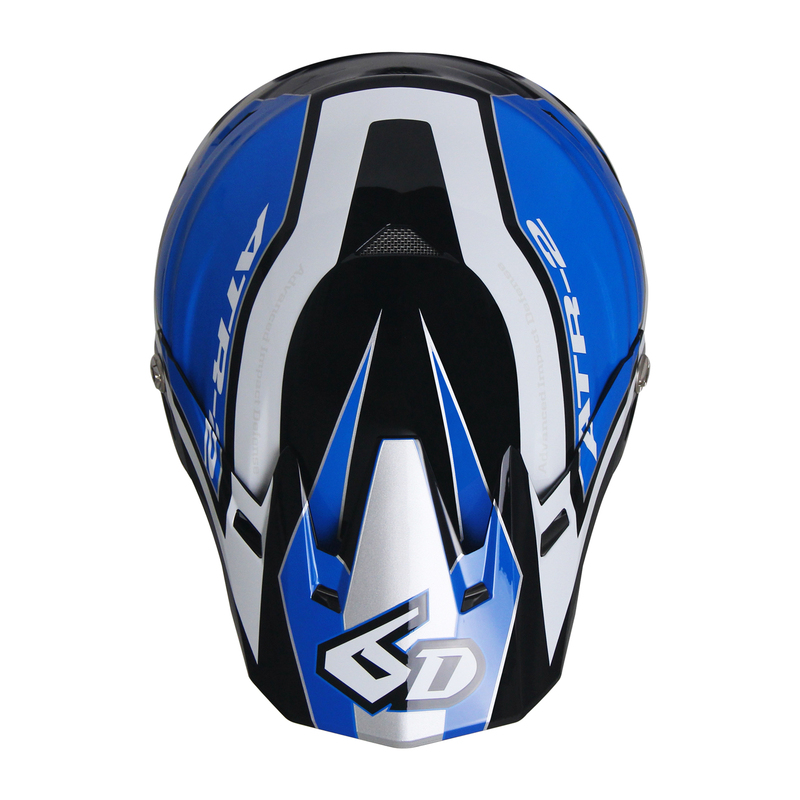 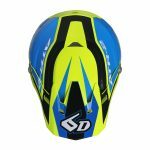 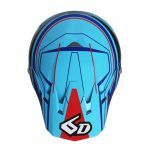 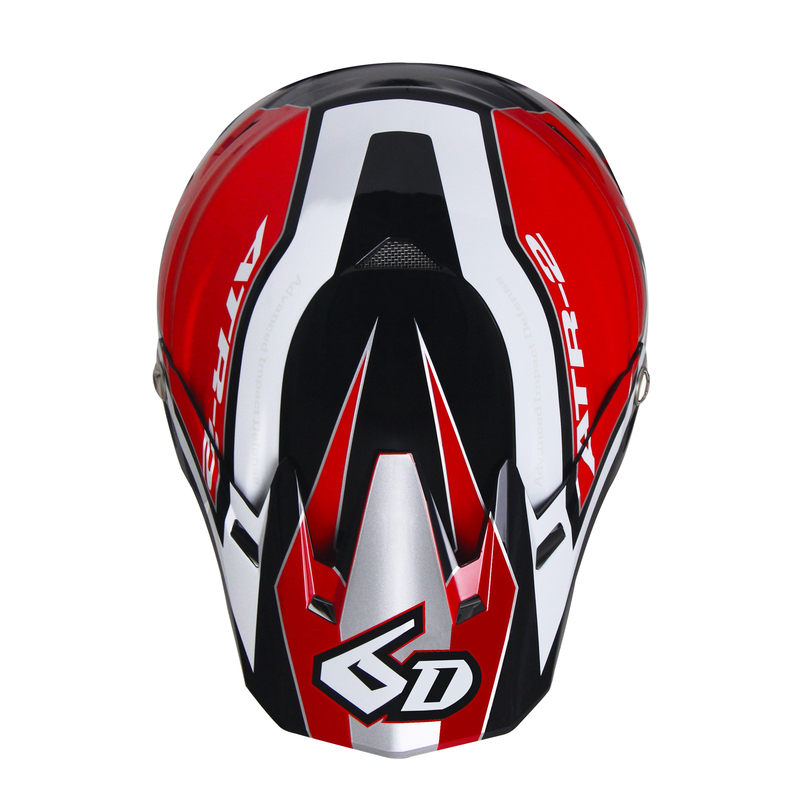 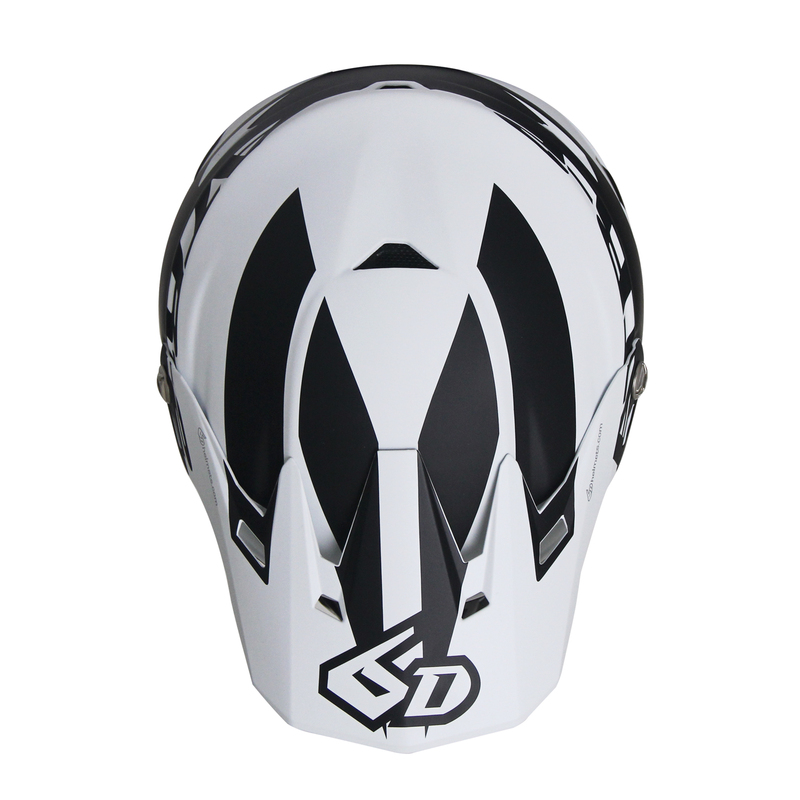 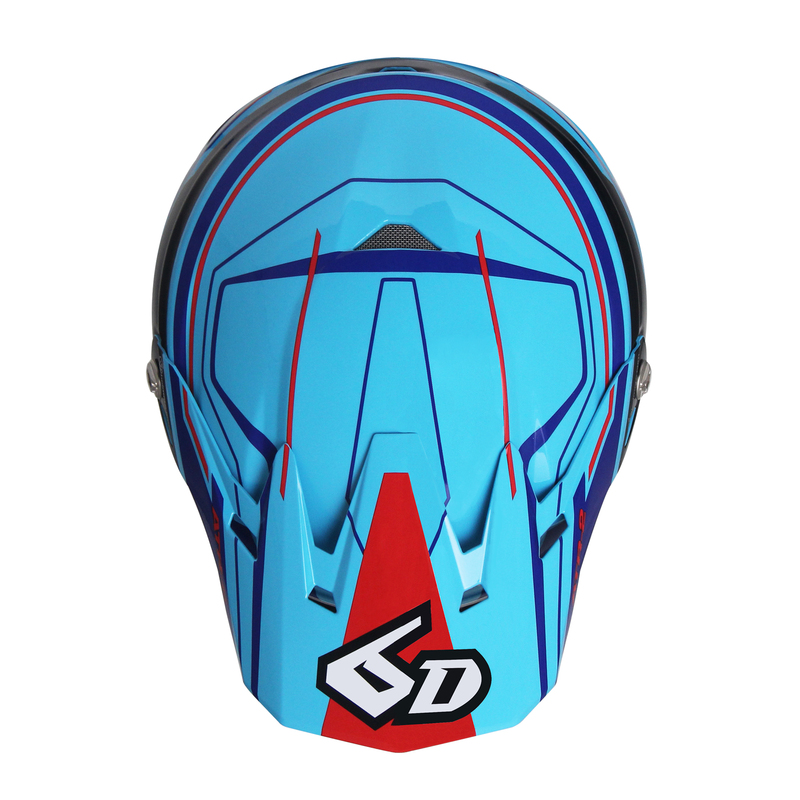 6D Helmets is one of the few helmet manufacturers on the cutting edge of pioneering new safety systems and strategic technologies aimed to decrease the effects of a crash on the rider’s brain. 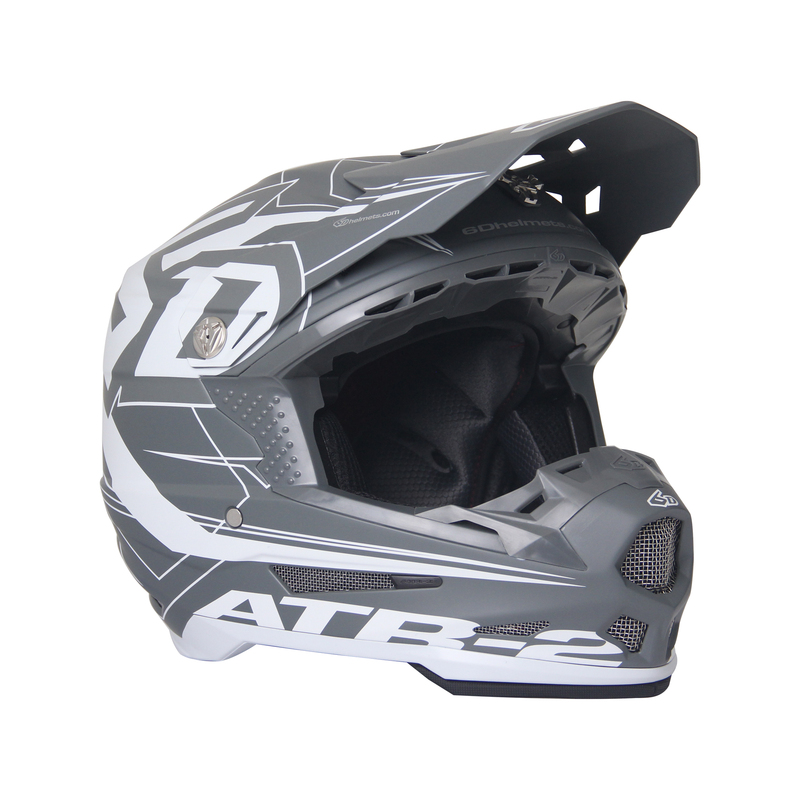 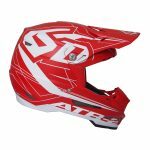 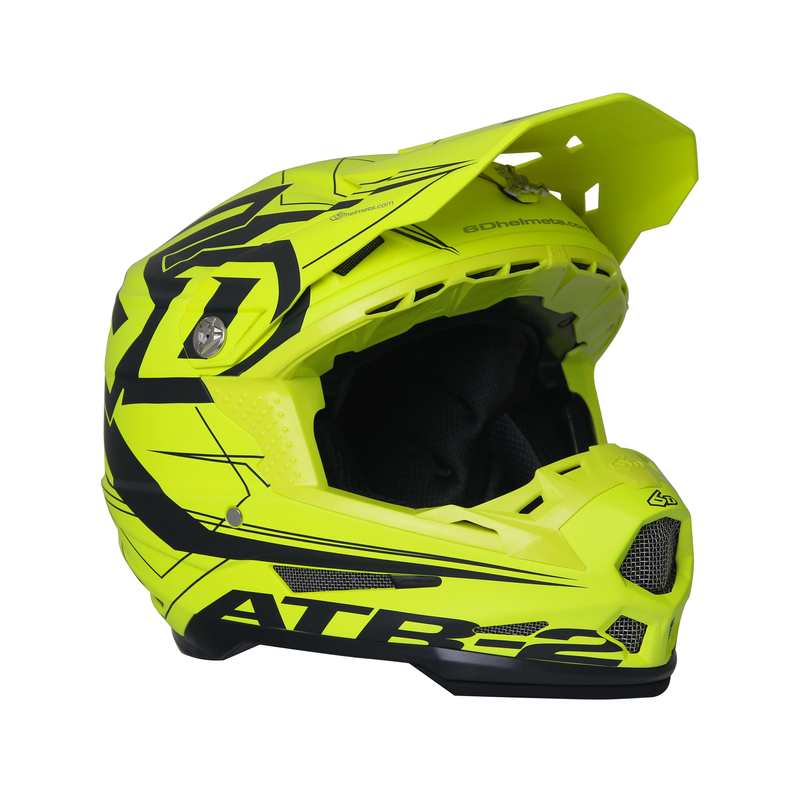 The company has just released the newest version of its off-road helmet, the ATR-2. 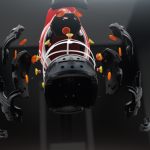 Building on everything that 6D has learned from its ATR-1, the ATR-2 features an evolved version of the company’s patented Omni-Directional Suspension system (ODS). 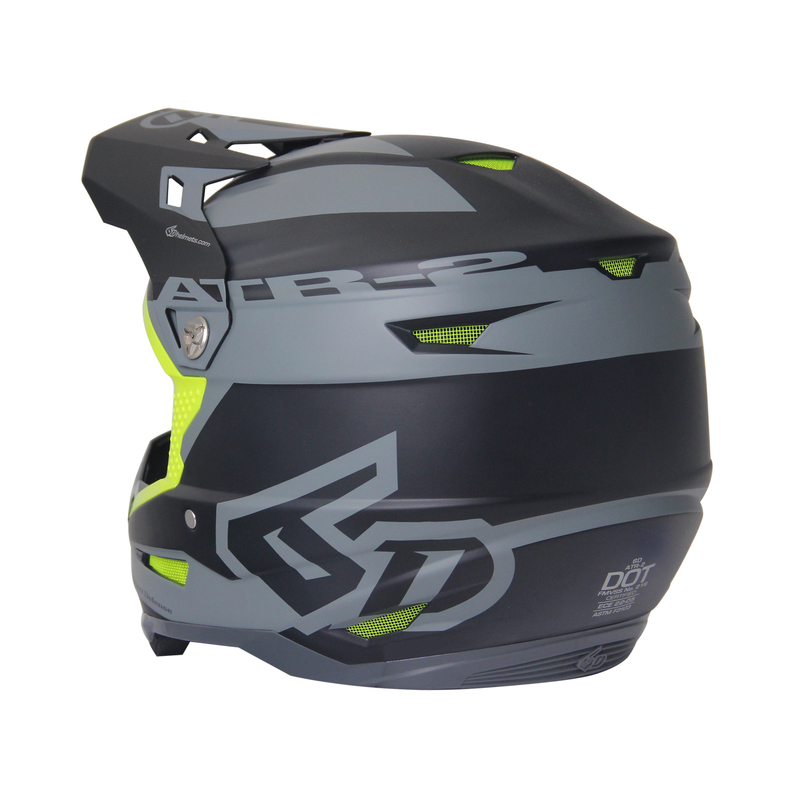 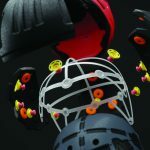 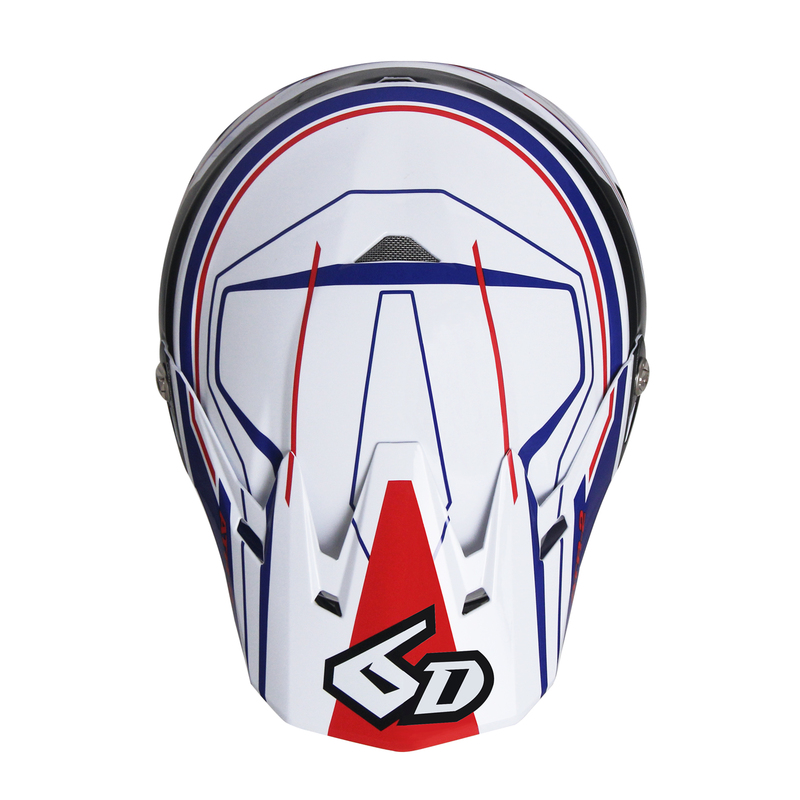 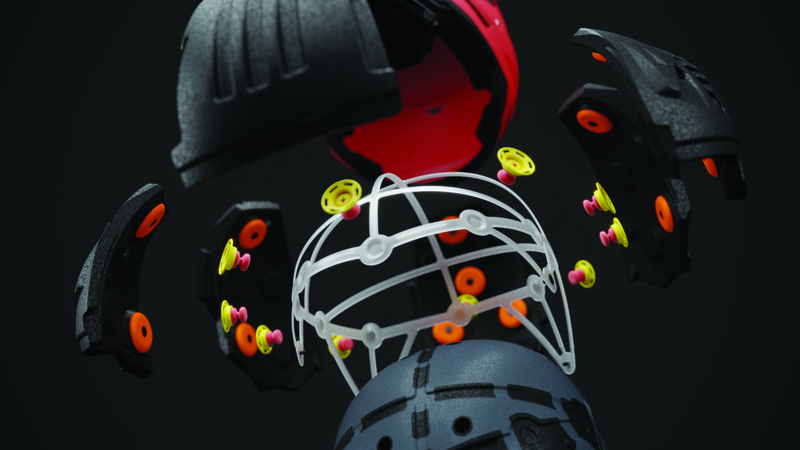 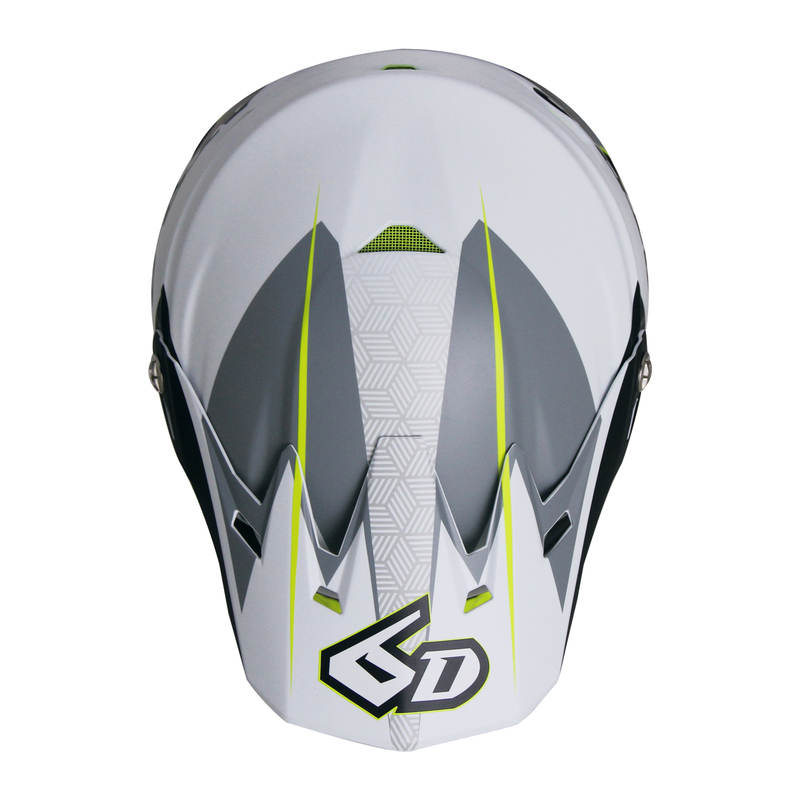 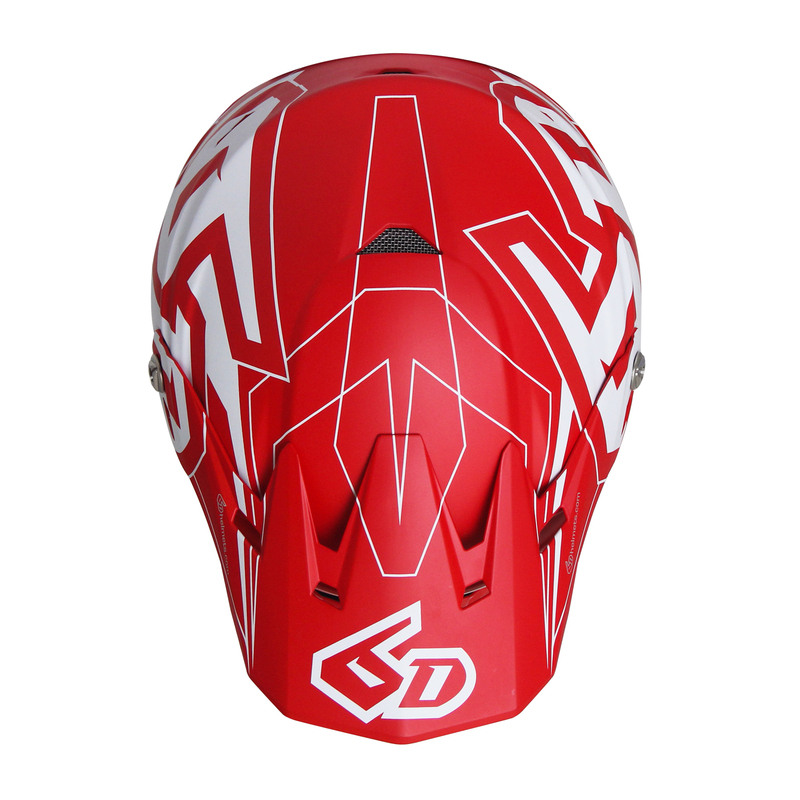 ODS is a fully active, in-helmet suspension and kinetic energy management system whose function is to reduce energy transfer to the brain over a much broader range of energy demands, including low-, mid- and high-velocity impacts for both linear and angular accelerations. 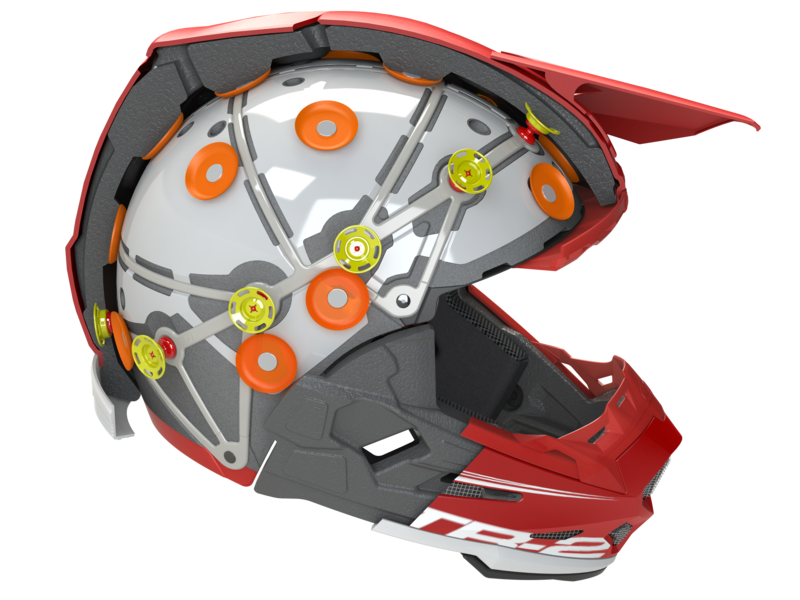 What this basically means is that, depending on the crash, your head can hit the ground not only multiple times, but also from an infinite amount of different speeds and angles. 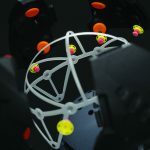 So, 6D has designed essentially a ball and socket system of dual Expanded PolyStyrene (EPS) liners that are connected via Elastomeric Isolation Dampers to isolate impact energy away from your brain caused by varying rotational forces. 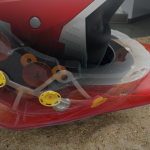 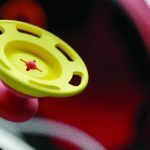 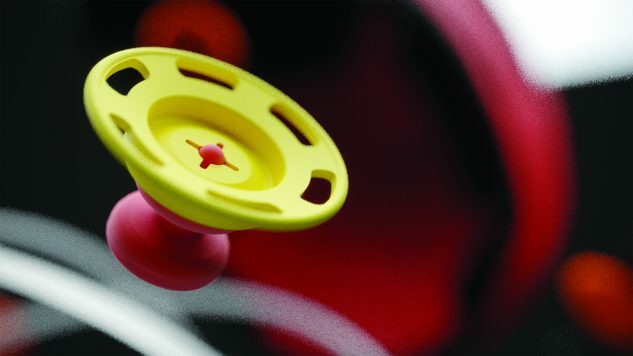 The elastic properties of the dampers, combined with their unique ‘hourglass’ shape, provide a progressive spring rate that manages low and mid-threshold accelerations, while simultaneously allowing the inner EPS liner to displace and shear in 3-dimensional space within itself. 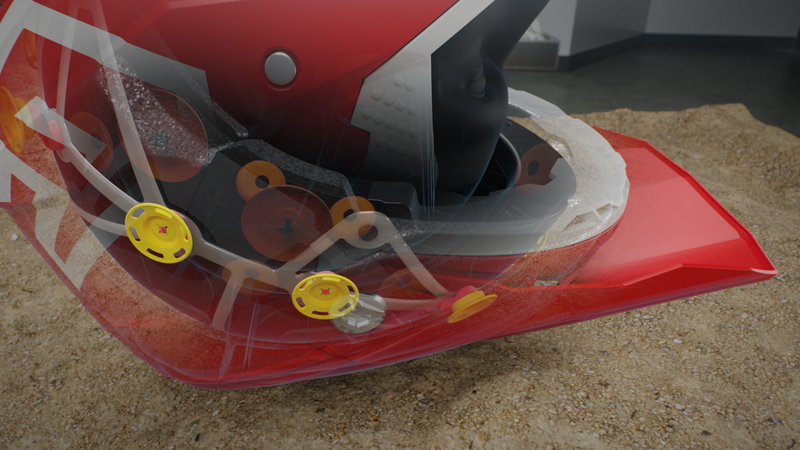 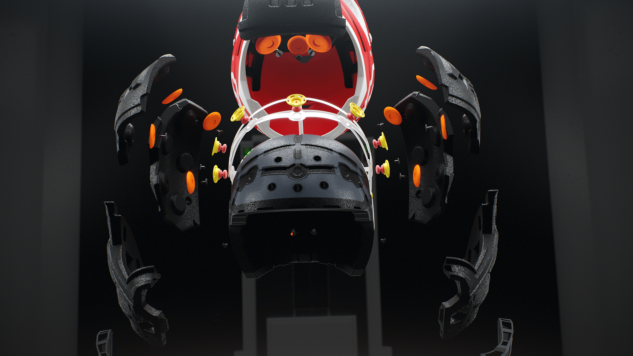 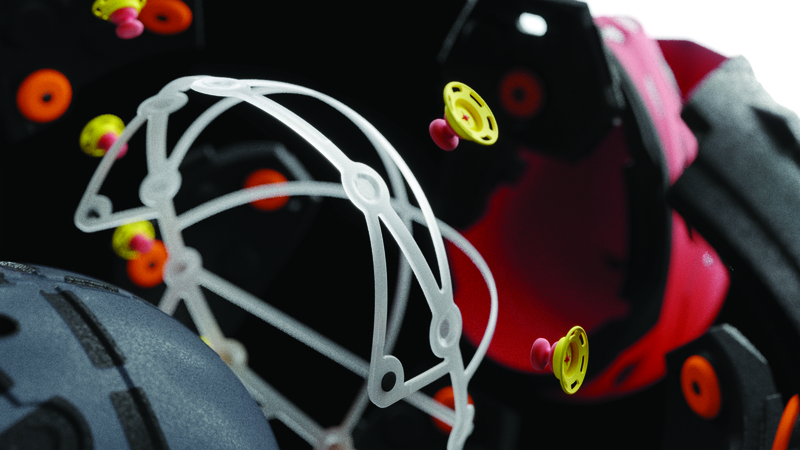 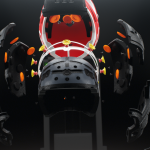 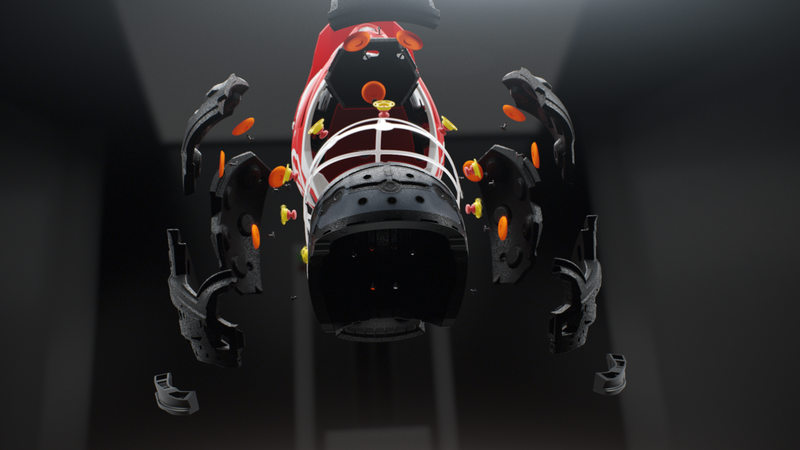 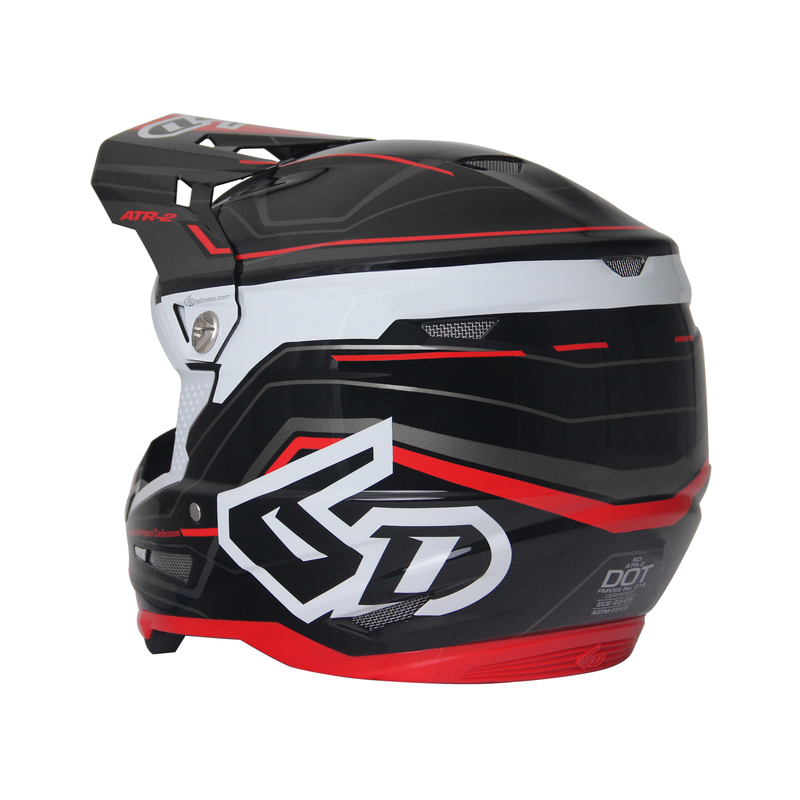 This omni-directional suspension capability provides ‘six degrees of freedom’, which became the inspiration for the company’s name – 6D Helmets. 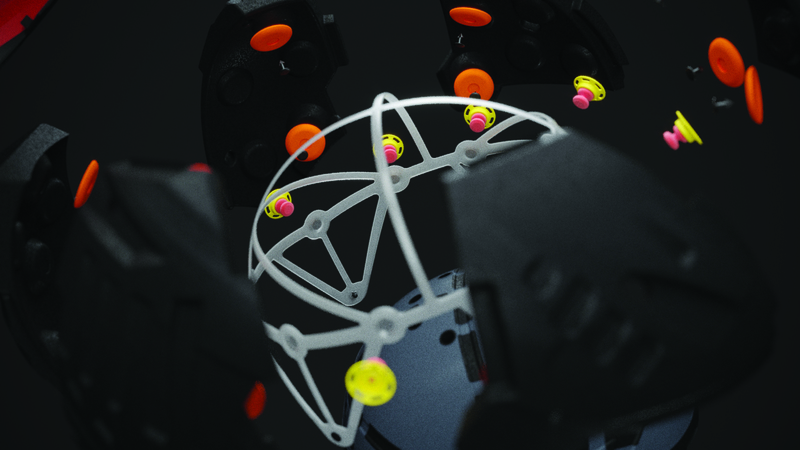 It’s a lot of technical mumbo-jumbo to wrap your head around – pun intended – but 6D does a better job of explaining and fleshing it all out below. 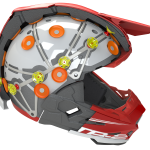 If you’re interested in how you can mitigate and decrease the amount of potential damage a motorcycle accident can inflict on your head and brain (as you should be), we highly suggest finding out more below. This announcement may be for an off-road specific helmet, but we can surely expect the same technology to be used in 6D’s street helmet, which we will announce as soon as we find out more. 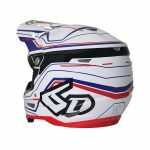 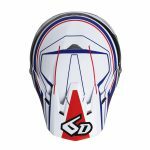 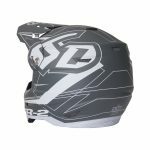 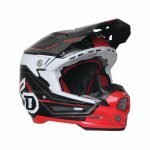 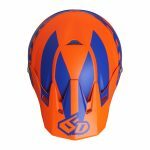 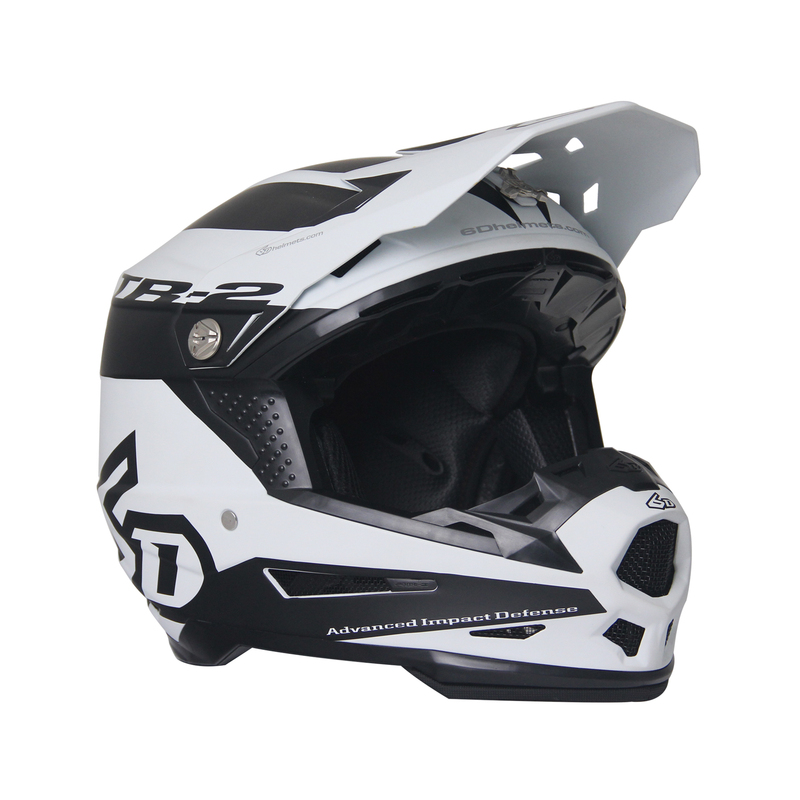 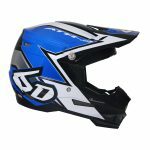 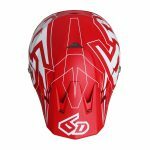 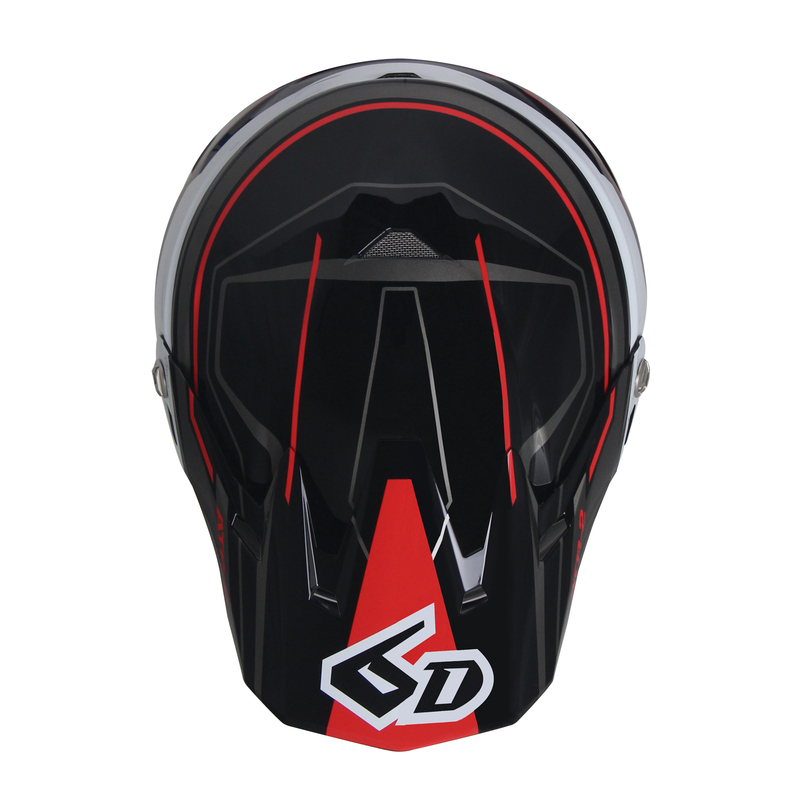 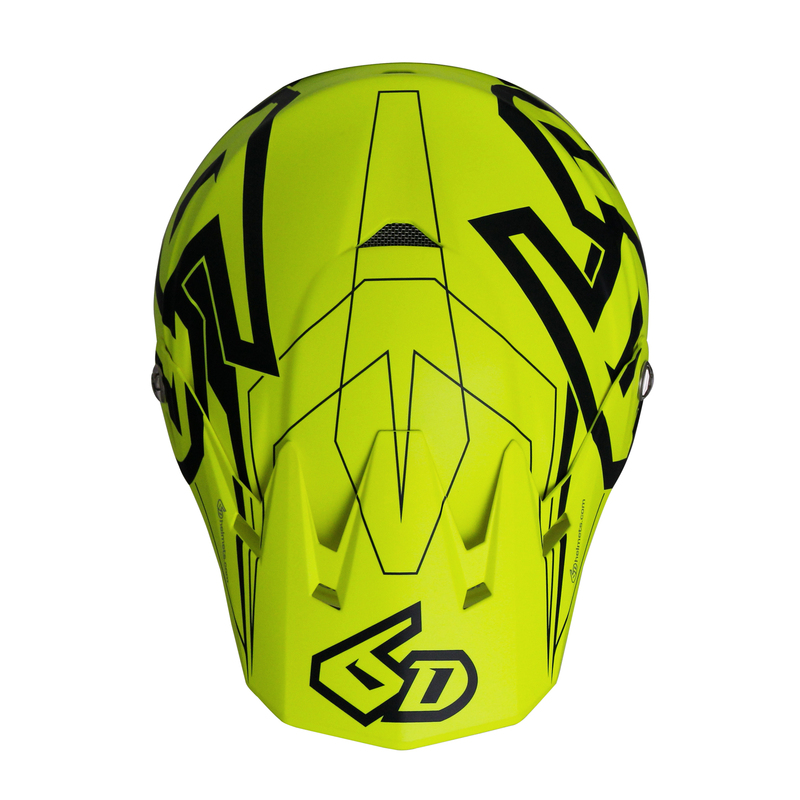 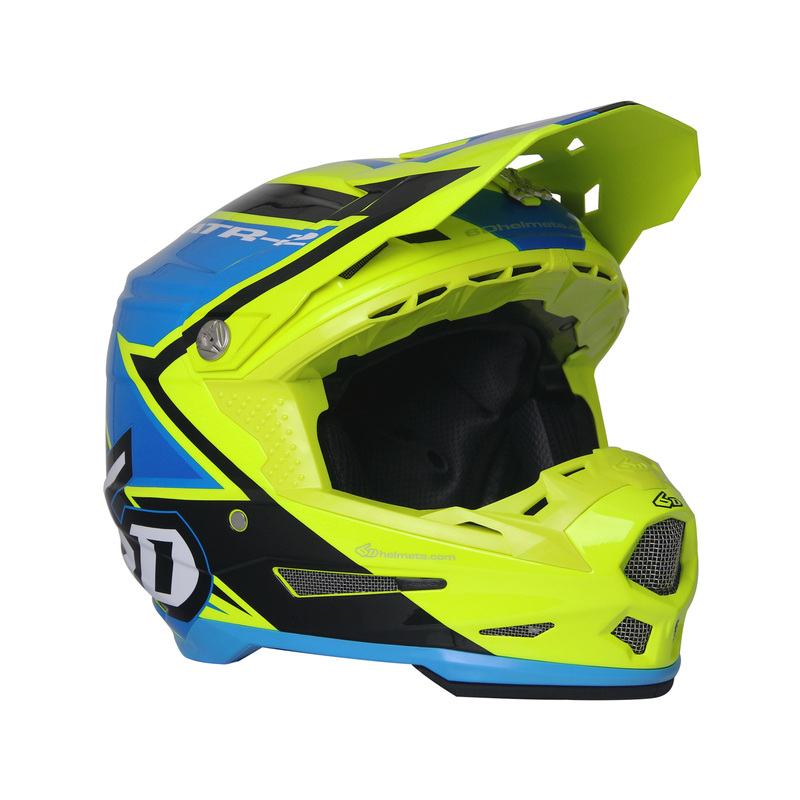 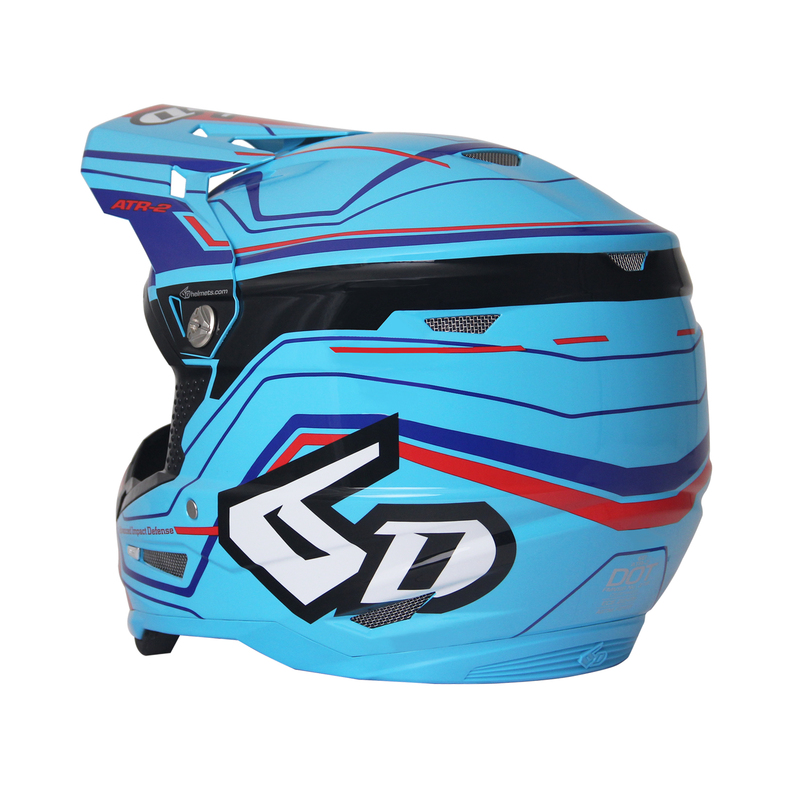 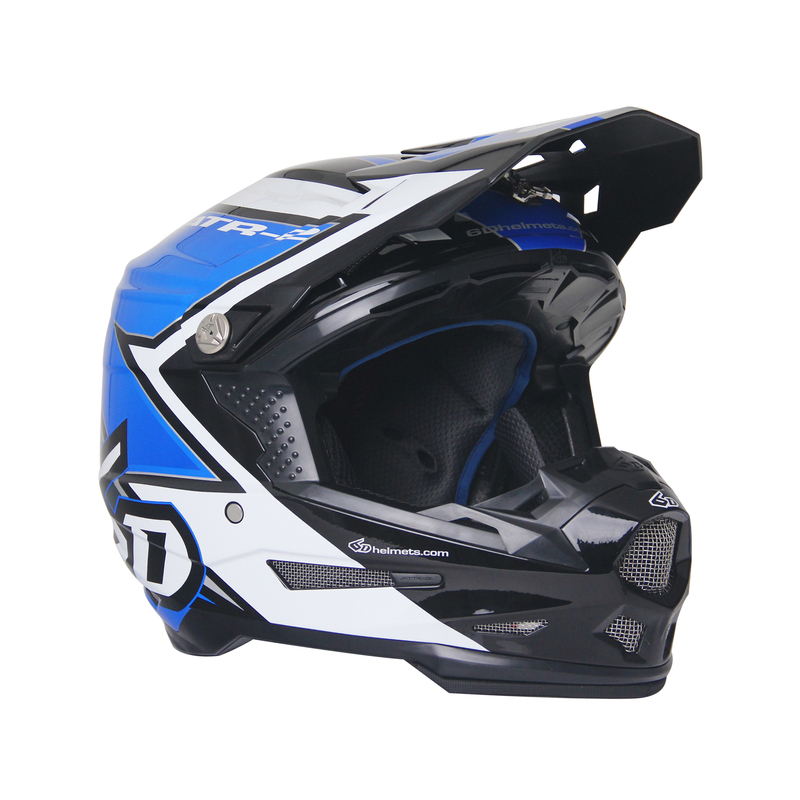 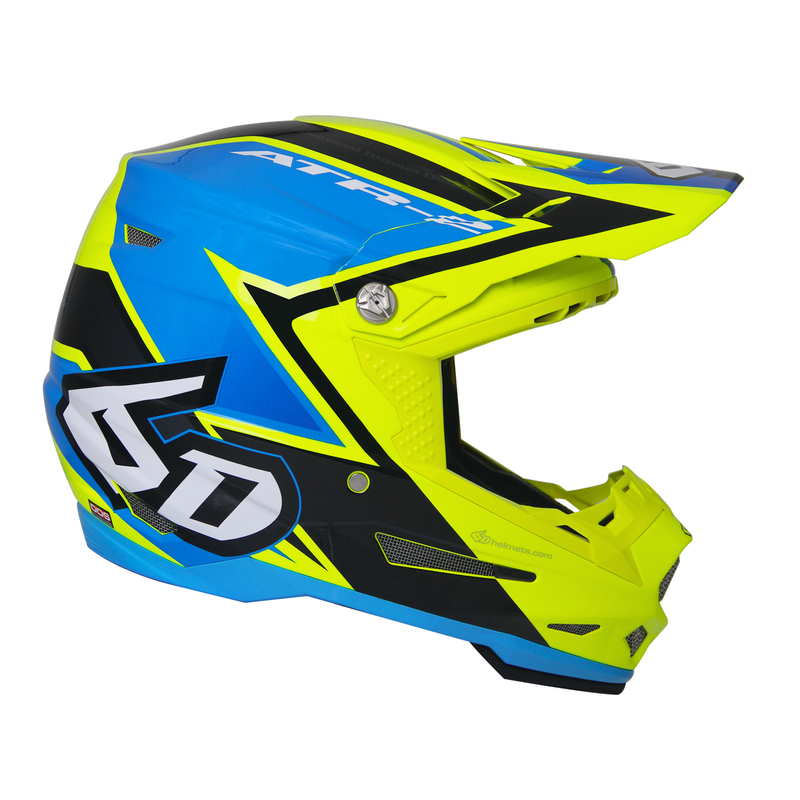 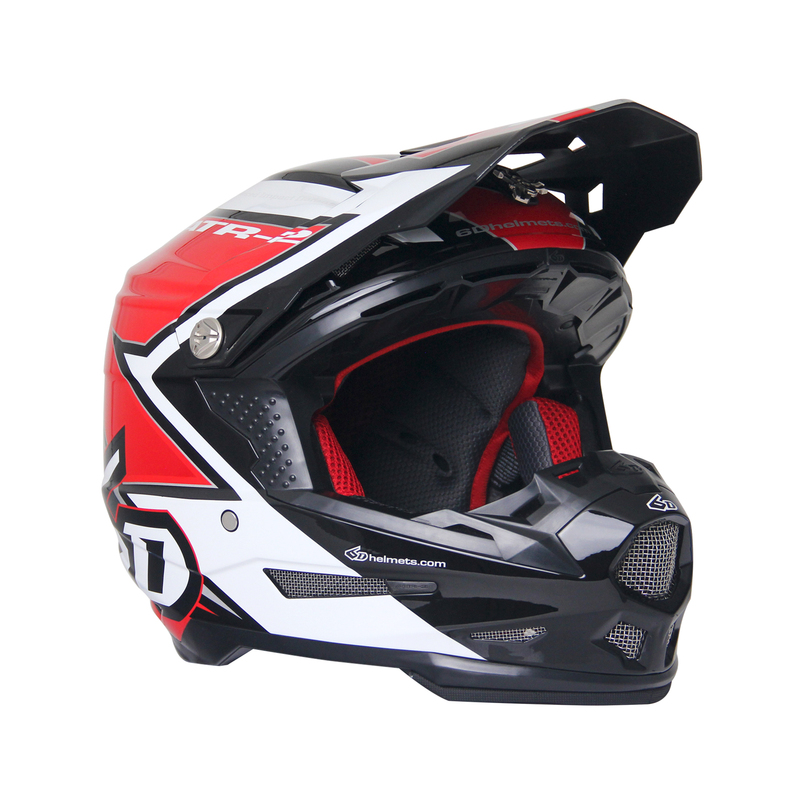 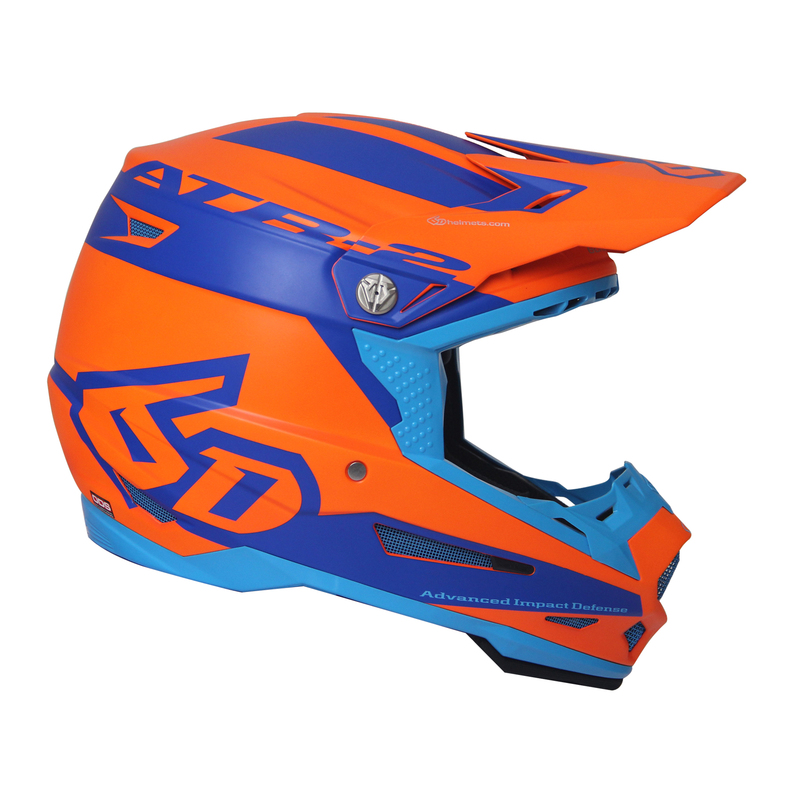 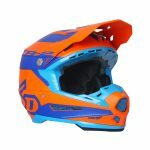 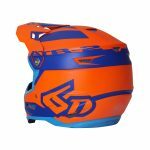 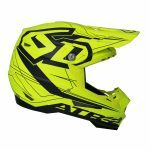 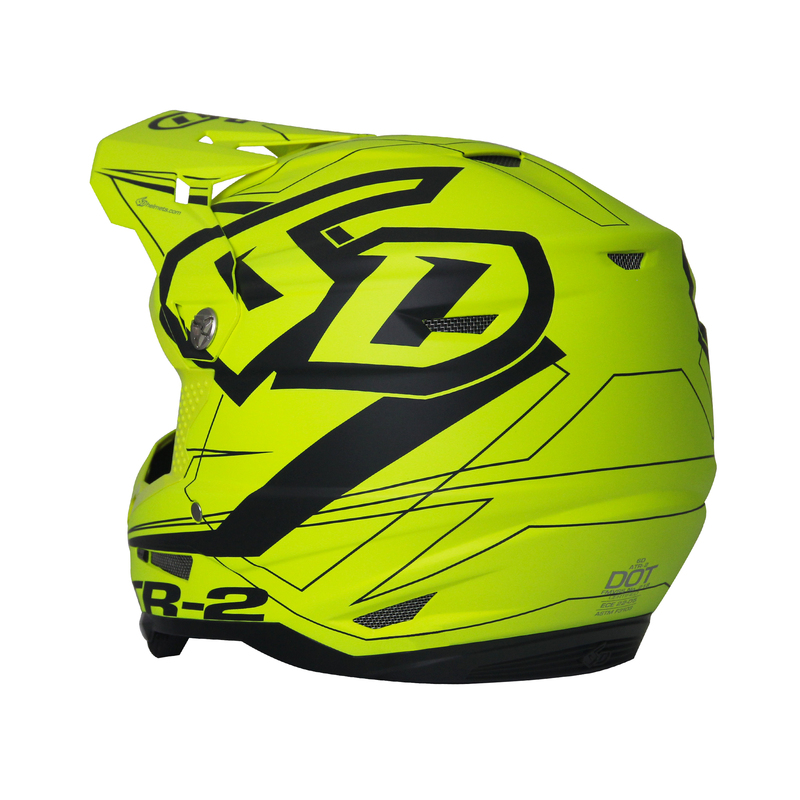 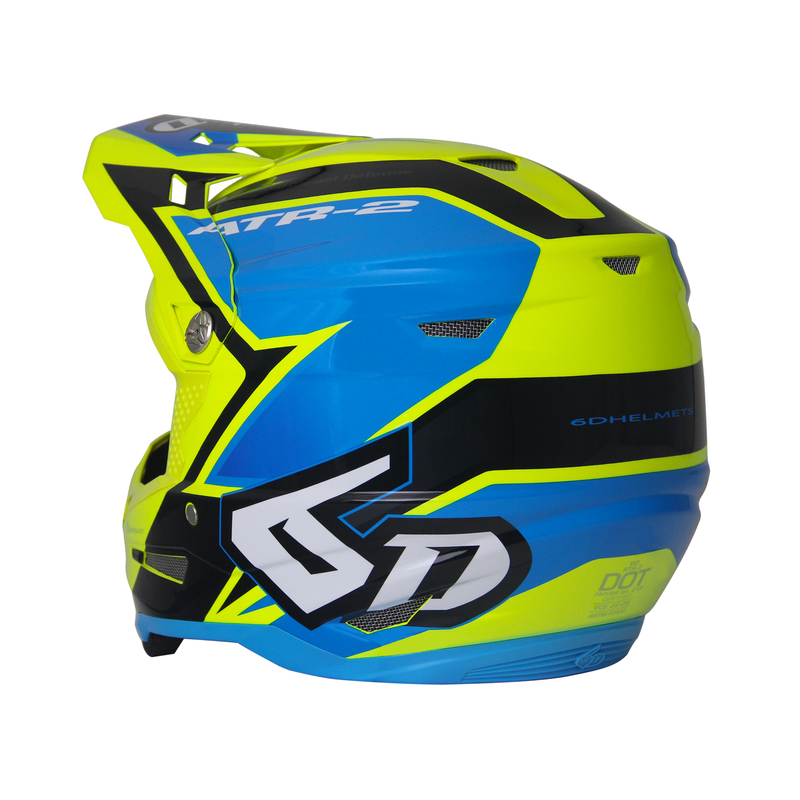 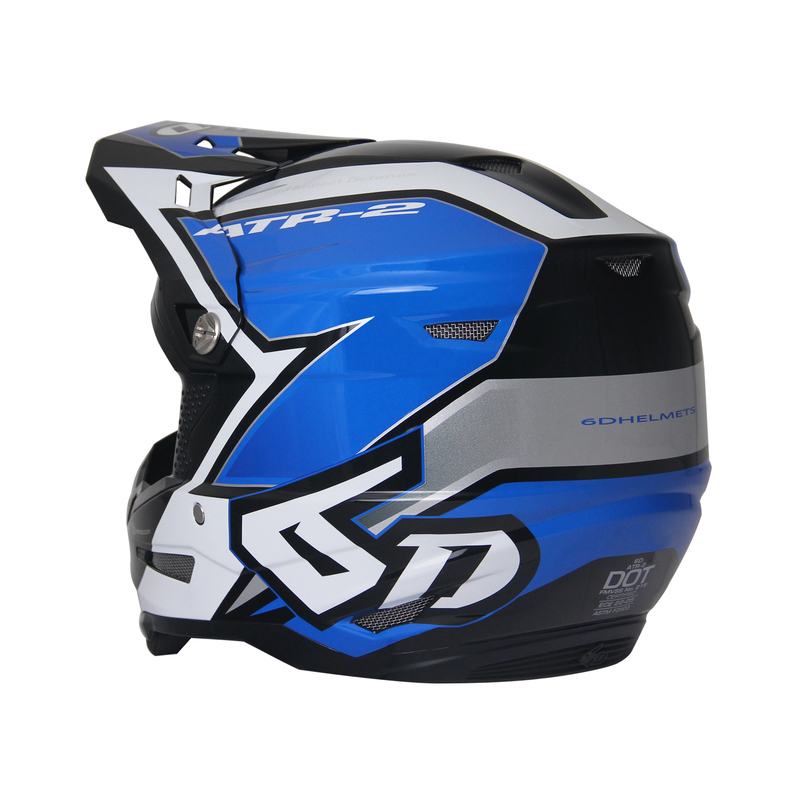 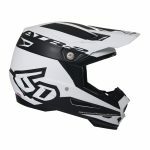 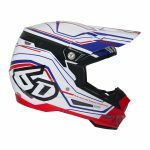 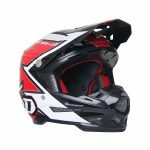 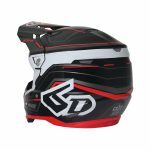 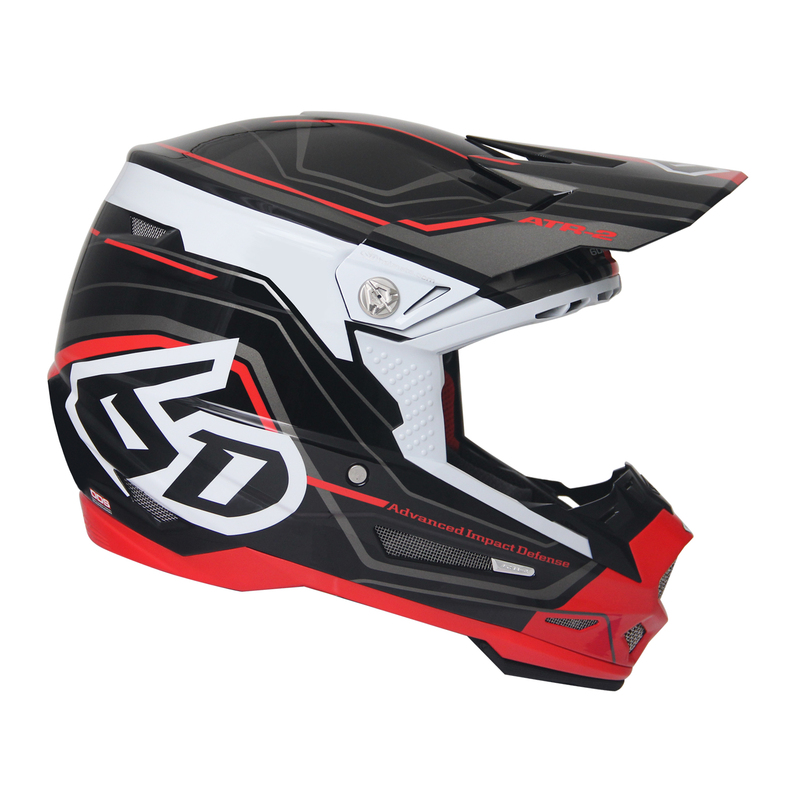 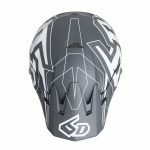 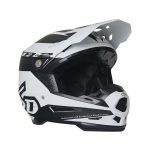 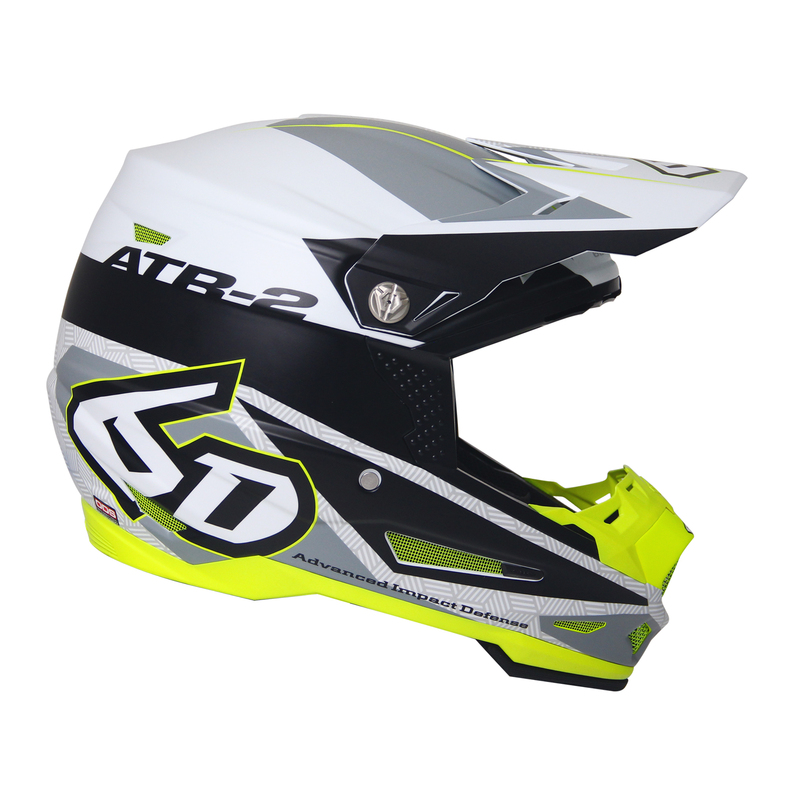 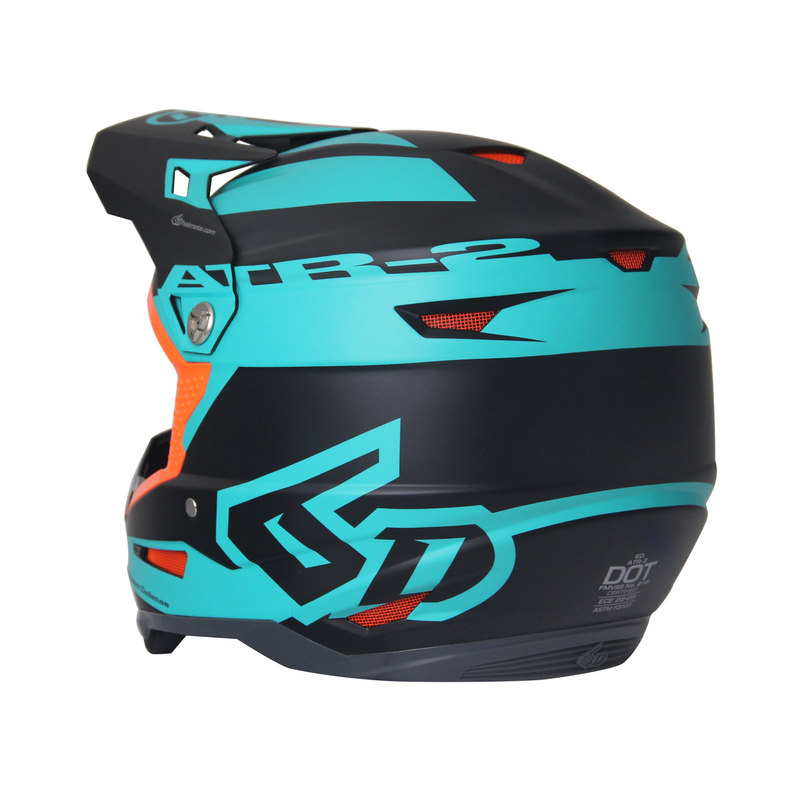 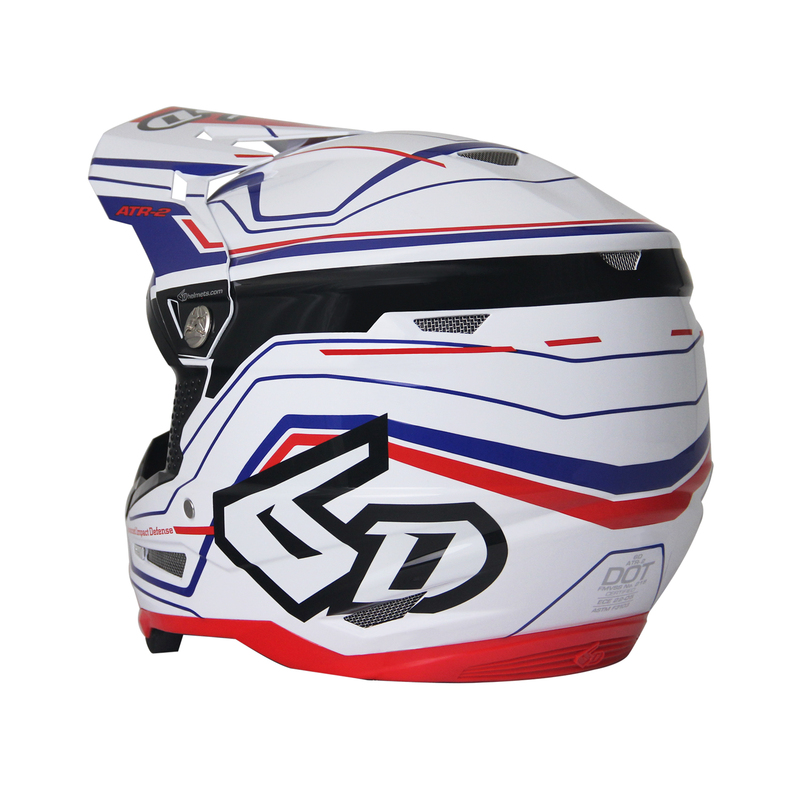 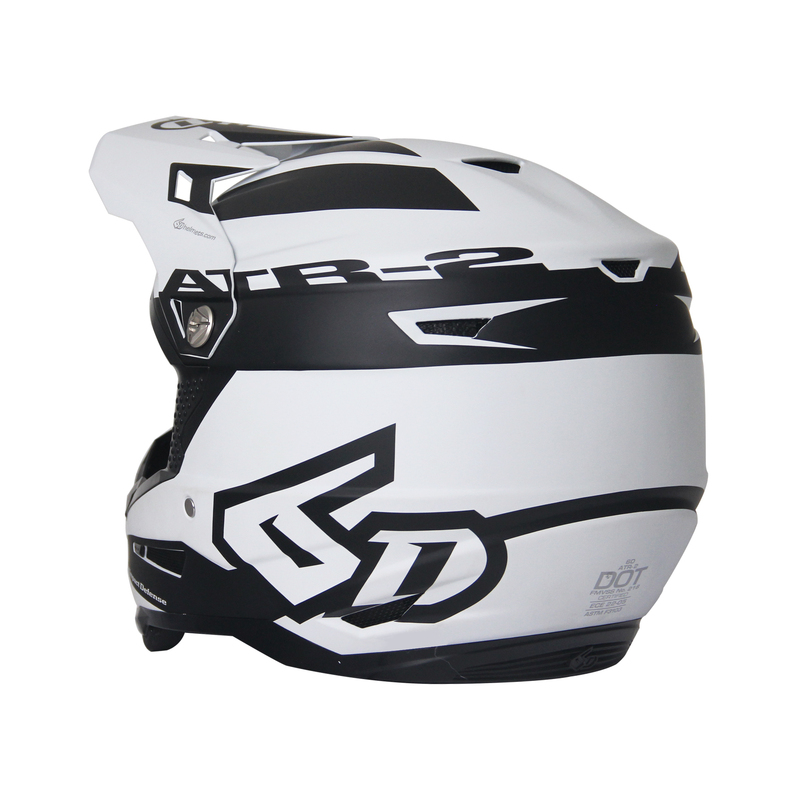 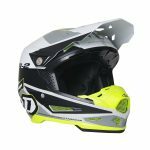 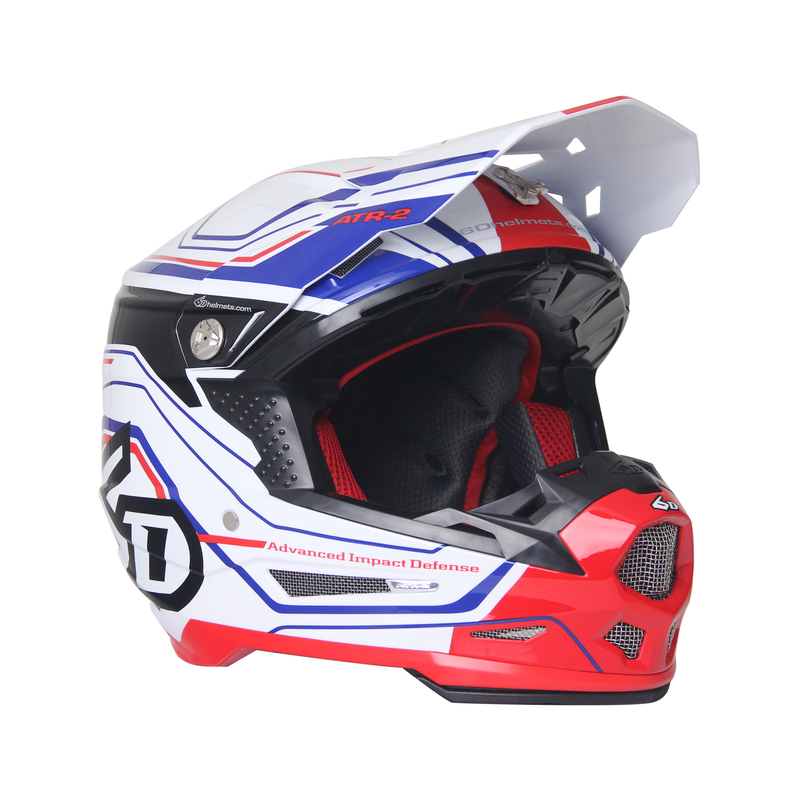 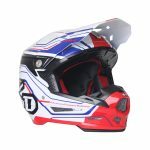 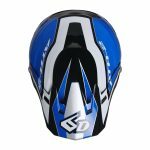 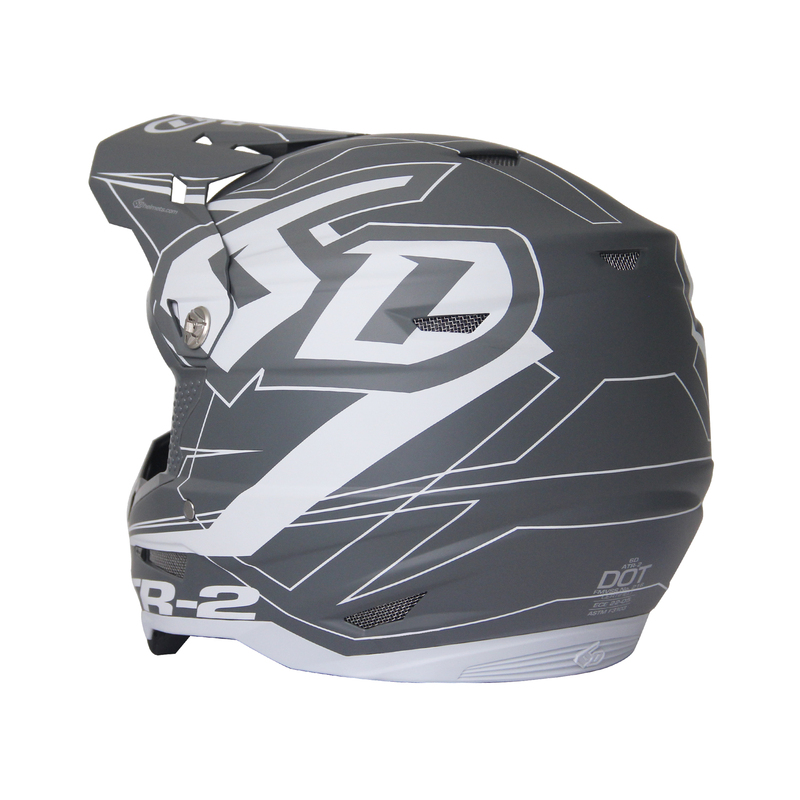 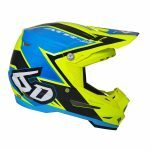 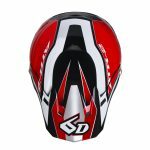 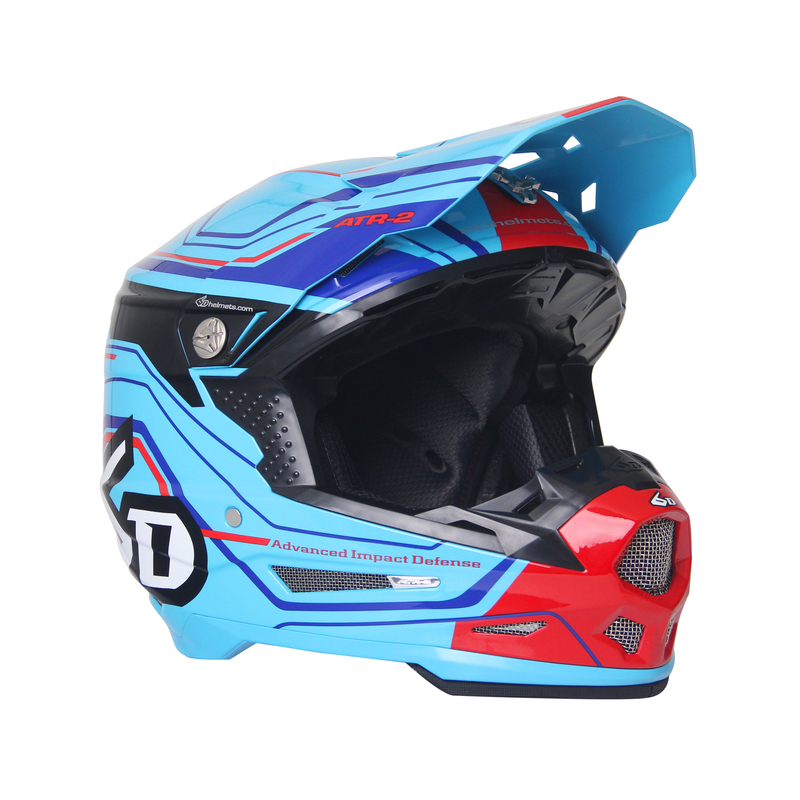 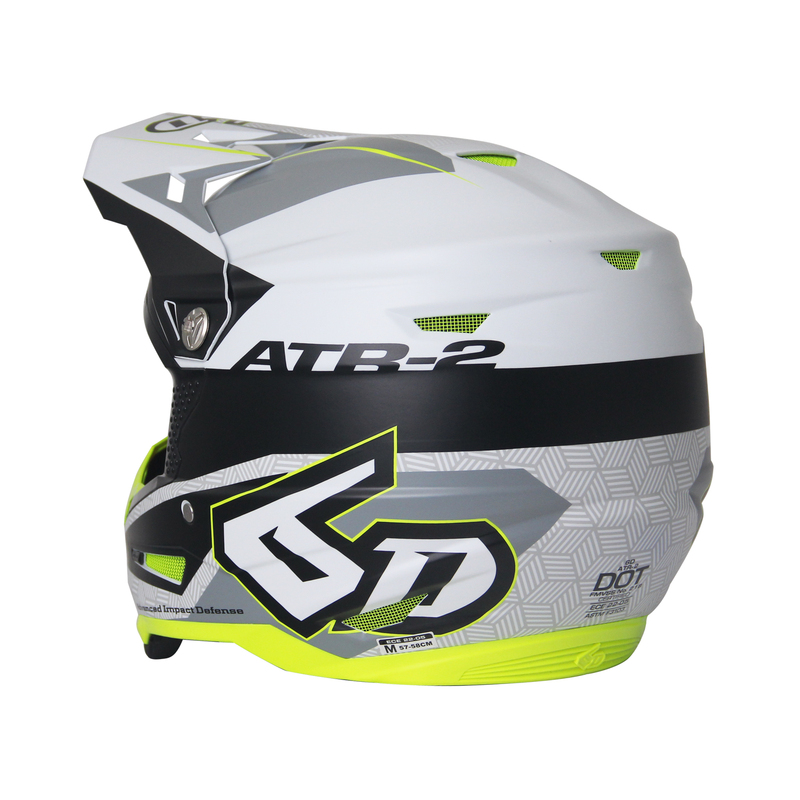 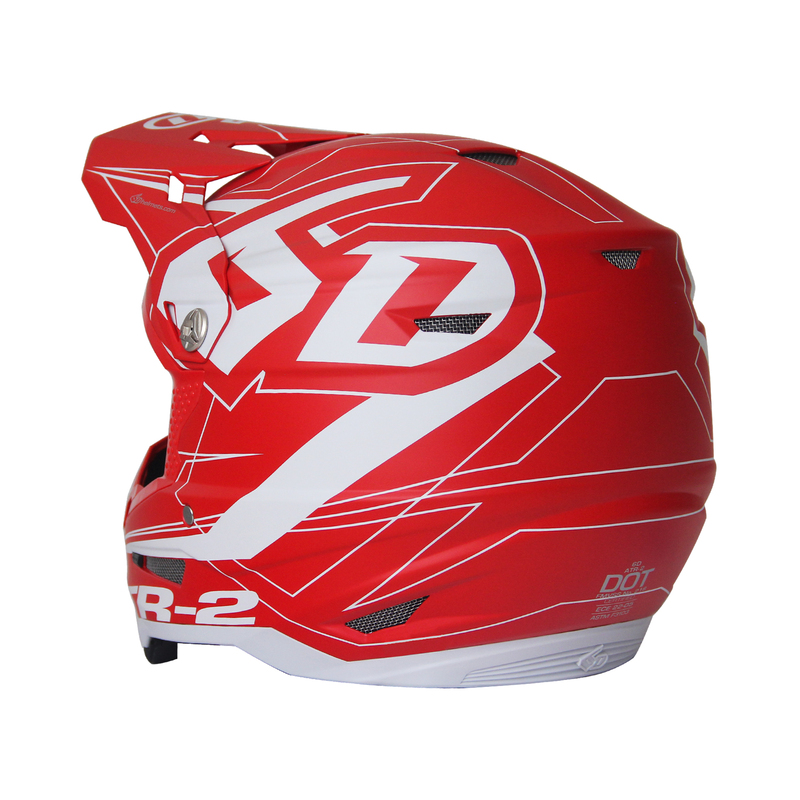 (TEMECULA, Calif.) – During a special event held at the compound of freestyle motocross legend Brian Deegan, 6D Helmets unveiled its all-new ATR-2 off-road motorcycle helmet. 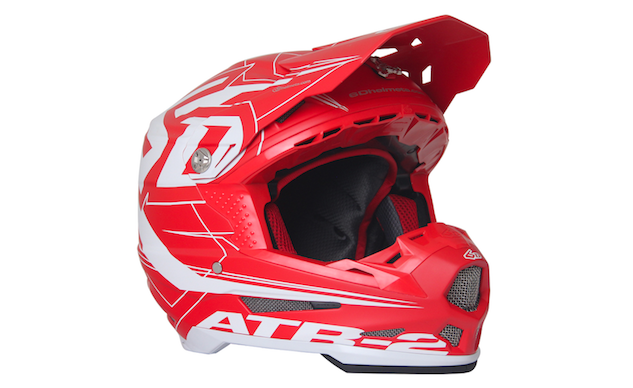 The byproduct of 6D’s relentless pursuit of brain protection, the ATR-2 features an evolved version of the company’s signature Omni-Directional Suspension system (ODS). 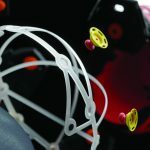 The updates were heavily influenced by the work 6D completed inside the NFL’s Head Health Challenge III Contest, in which 6D and testing partner Dynamic Research, Inc. were selected as the Grand Prize Winner. 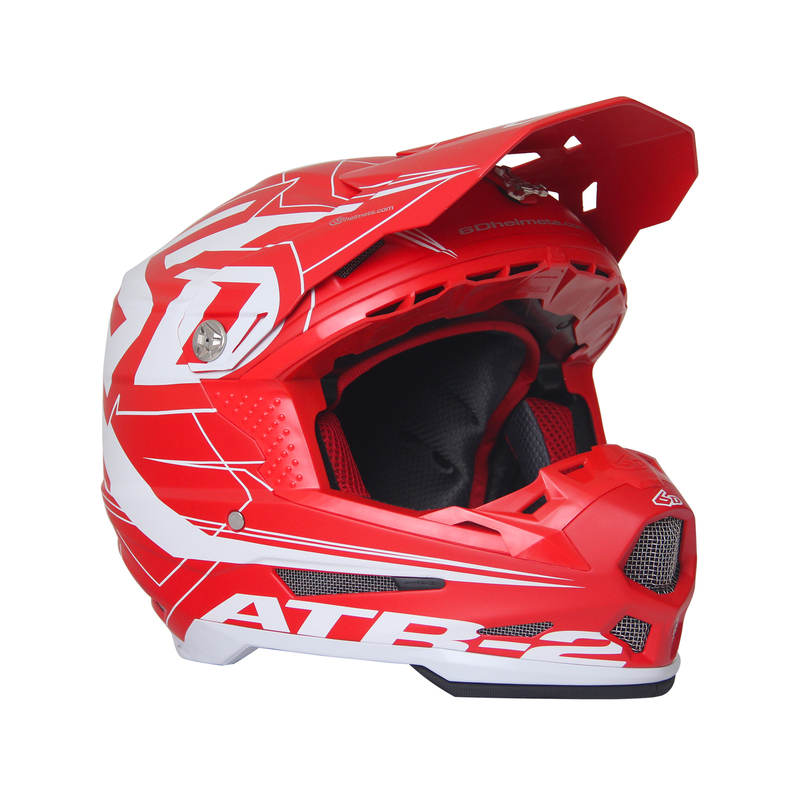 The ATR-2 also includes numerous additional features meant to enhance overall safety.